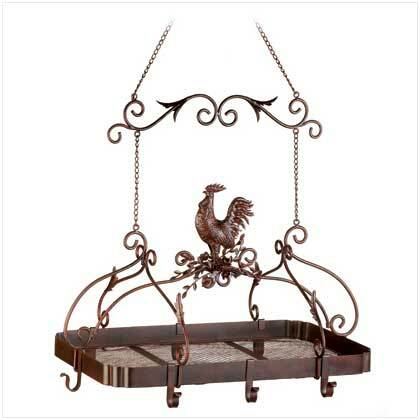 Country Rooster Kitchen Rack - FREE SHIPPING! 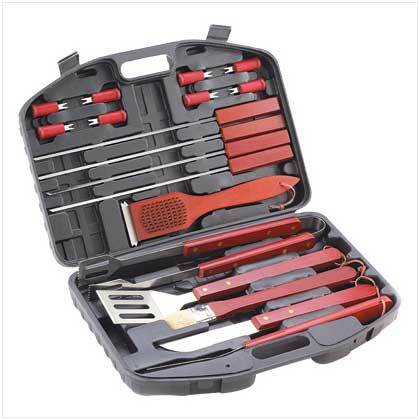 Deluxe Barbeque Tools Set - FREE SHIPPING! Home :: Kitchen Helpers :: Leantisserie - The Freestanding Oven Rotisserie for The Winter! Leantisserie - The Freestanding Oven Rotisserie for The Winter! 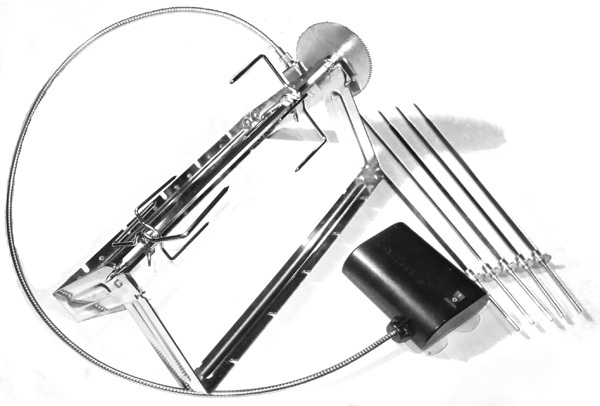 The world's first freestanding rotisserie for an oven or a BBQ! 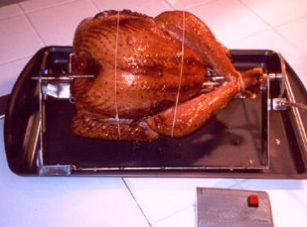 Nutritional research suggests that meats cooked on a rotisserie are leaner and healthier than baking or frying. In basic terms: The fat drips right-off. 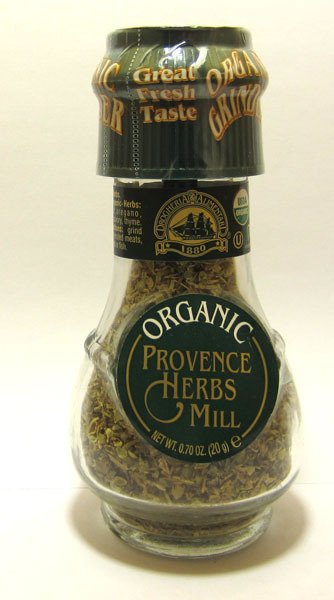 So place your main courses onto the Leantisserie and slide it into your oven set for broil. You’re suddenly free while your meal is being cooked to perfection.Cook chicken, lamb, roasts, ribs, ham… even a fifteen-pound turkey! But the Leantisserie doesn't stop there. 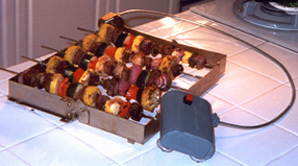 Simply flip it and it becomes a self-rotating shish kabob roaster. Put your favourite meats and veggies onto the skewers for a phenomenal feast.And cleaning your Leantisserie couldn't be easier. It goes right into the dishwasher. You can also use the Leantisserie on your barbeque. No need to ever again flip burgers and hot dogs again. Spend quality time with your friends and family while the Leantisserie does all the work.The Leantisserie comes with an innovative two-way rotisserie rack, heavy-duty roasting rod, five shish kabob skewers and a control box. 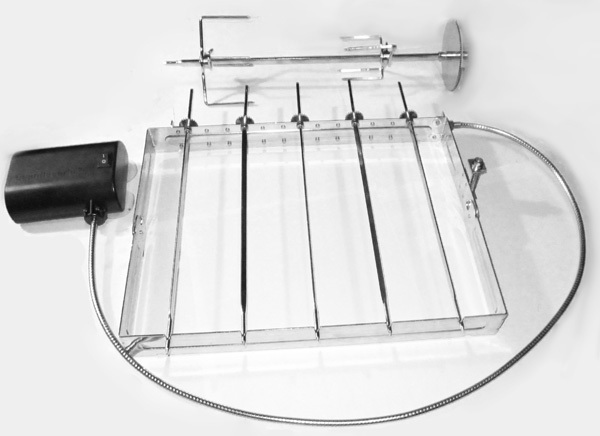 Notify me of updates to Leantisserie - The Freestanding Oven Rotisserie for The Winter!